In a study published today in the Journal of Pharmaceutical Sciences( http://onlinelibrary.wiley.com/doi/10.1002/jps.24553/abstract), Professor Strømmes group shows, in collaboration with Associate Professor Christel Bergström’s research in pharmacy, that release of pharmaceuticals from Upsalite®can be controlled with great precision by choosing the right size of Upsalite®particles. 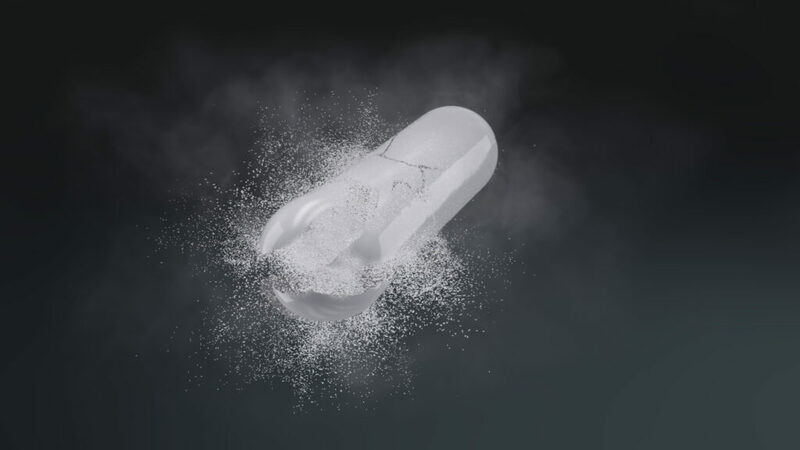 This means that Upsalite®can be used as a drug carrier not only for poorly soluble drugs, but also for substances where you wish to control the time for the drug release. Sometimes a quick effect from a drug is preferable, for example in the case of headache, and sometimes a slower release of a high dose of a drug is desired to reduce the number of doses or increase the possibility of problematic substances to be absorbed following ingestion of a tablet.